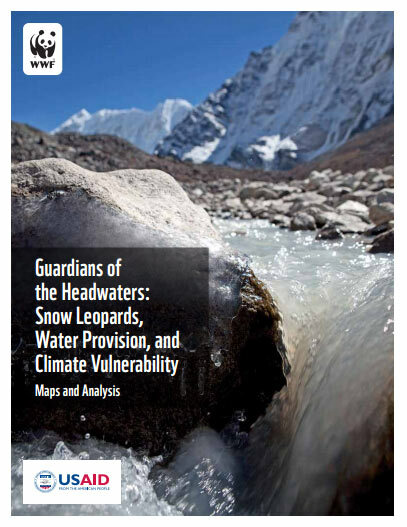 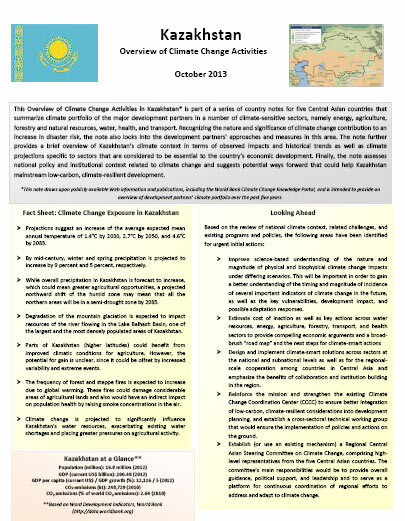 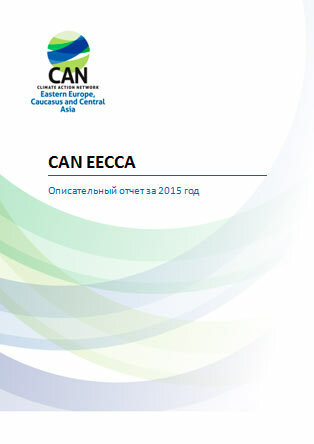 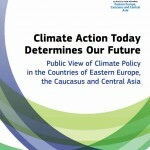 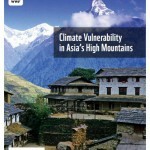 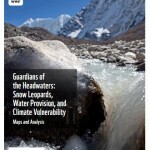 These Overviews of Climate Change Activities consists of a series of country notes for five Central Asian countries that summarize climate portfolio of the major development partners in a number of climate-sensitive sectors, namely energy, agriculture, forestry and natural resources, water, health, and transport. 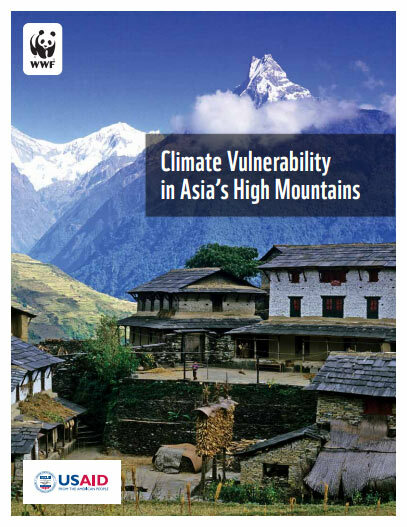 Recognizing the nature and significance of climate change contribution to an increase in disaster risk, the note also looks into the development partners’ approaches and measures in this area. 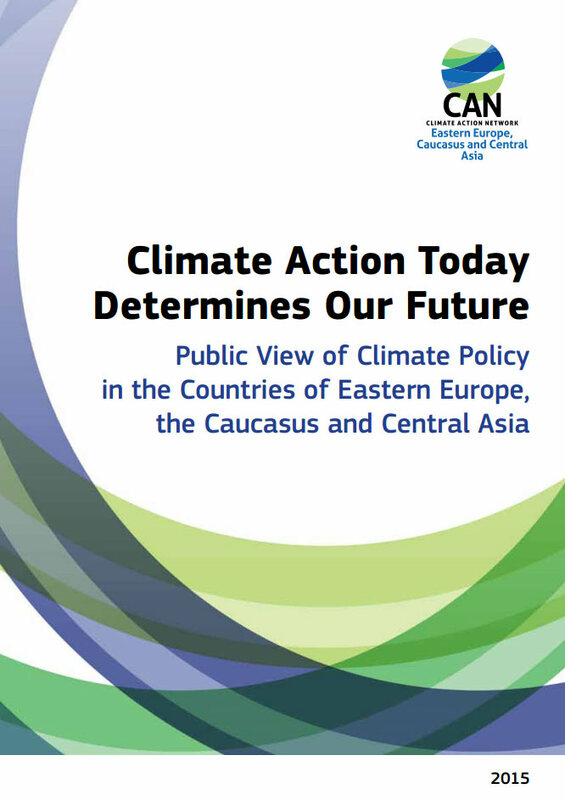 The note further provides a brief overview of region’s climate context in terms of observed impacts and historical trends as well as climate projections specific to sectors that are considered to be essential to the region’s economic development. 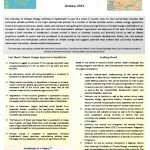 This paper discusses the method and results of a trend assessment of global CO2 emissions up to 2010 and updates the previous assessment of CO2 emissions up to and including 2009 (Olivier and Peters, 2010). 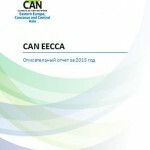 This assessment includes not only fossil fuel combustion on which the BP reports are based, but also incorporates all other relevant CO2 emissions sources including flaring of waste gas during oil production, cement clinker production and other limestone uses, feedstock and other non-energy uses of fuels, and several other small sources.